Busyness is so prevalent and so accepted that our standard response to “How are you?” is a simple, “Oh, you know, pretty busy.” If my day isn’t full, perfectly executing a ten-point todo list in stunning fashion, then maybe I’m doing something wrong! These are a few of the reasons why DeYoung has written his book Crazy Busy. It’s a (mercifully) short book about busyness, and DeYoung manages to pack a great deal into it. Crazy Busy begins and ends with the Bible. 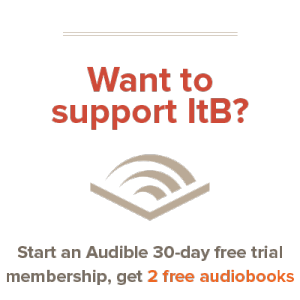 That is, this book is practical, but not in a “90 days to a better you” sort of style. Instead, DeYoung faithfully turns us back to the Bible and to God’s will for the world. The opening chapter, entitled “Three Dangers to Avoid,” explains some of the detriments that busyness throws up in our Christian life. And in closing, DeYoung describes how his only practical tip (yes, the only one) is to be in the word, be saturated in the word, and to find our joy in God. Busyness, he explains, is a problem of misplaced affections and misplaced trust. Between this sandwich are seven diagnoses that pierce at the heart of what busyness is, how to fight it, and why we’re susceptible to it. DeYoung is refreshingly honest and open, and I could relate with most of what he was writing. Who hasn’t felt the siren call of 24/7 productivity often? I certainly have. I can relate all too well to a rushing emptiness that often fills my workday. Sometimes I really feel it, as a pressure behind my head. A diagnosis of busyness is great, and DeYoung’s is helpful, especially as it pinpoints our own pride at the root of much of our busyness. But his cure is shockingly short. At the tail end of Crazy Busy, he calls us to rest. To lay down our own pride. To set down our todo lists and smartphones. To rest, and seek God’s presence. To stop worrying about optimizing minutes and seconds, and to instead look to God, the author and perfecter of our faith. And that’s all we really need. Seven-step plans to combat busyness are really their own form of a deeper disease. In a few short pages, DeYoung points us to the root of the problem, and presents the simple remedy. While it may be a remedy that will take a lifetime to continue practicing, it’s a remedy that I need to hear again and again, and beat into my brain. 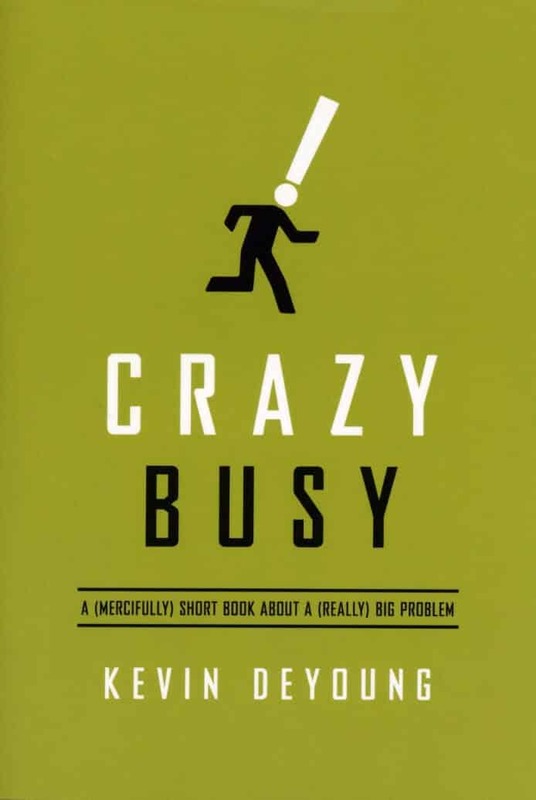 For that, DeYoung’s book Crazy Busy is a very welcome bludgeon.